The Cyclo-Cross season runs from September through to the end of January and is a great way of keeping fit and having fun over the winter months. Coaching sessions start at the end of the summer and run through the winter on Tuesday nights under the supervision of Coach Hannah Dale. Cyclo Cross is a hugely popular sport in Europe and the USA and is becoming increasingly popular in the UK. Run over circuits of up to 3km Cyclo Cross races are time based. 10 minutes for our under 8s and 60 minutes for Elite Men. No courses are the same but the idea is for the circuits to be mainly rideable but a test of skill and bike handling with the odd dismount and running section thrown in. An increasing number of members from U8’s through to Veterans compete throughout the winter in the local league West Midlands Cyclo-Cross League (WMCCL). You don’t have to be registered for the League to try a West Midlands event but to qualify for a League ranking you need to sign up in July before the season starts. 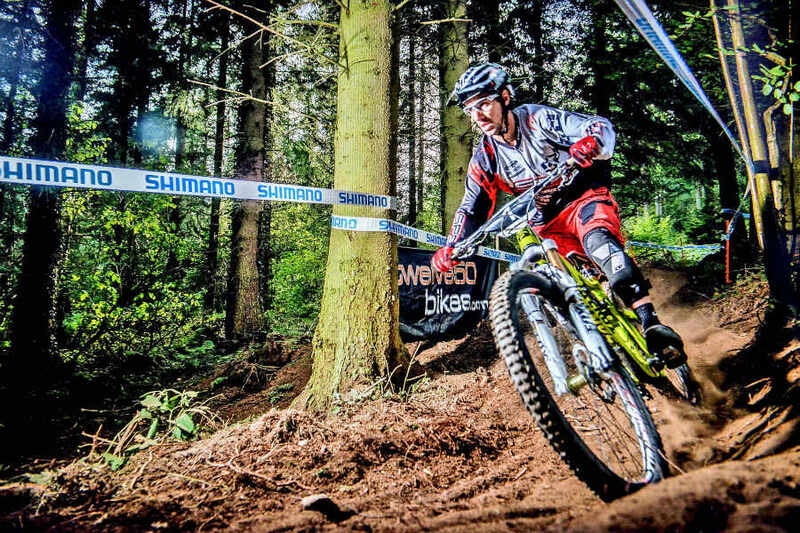 In the 1980s Mountain Biking became very popular and the Mids organised many races at Eastridge after creating the trails that today are used by many casual mountain bikers and race organisers. The club organised the National Championships at Eastridge as well as National and regional series events. Although we don’t have as many members competing on mountain bikes currently it is true to say that many members get together for social mountain biking at the various fantastic locations locally.